Our authentic Texada Timewarp genetics sold from 1994-1996 were personally gathered from Texada Island, BC by me in 1969. I must admit, I was not the best at breeding marijuana back then in my early 20’s, there just wasn’t so much marijuana growing information around back then. And remember, I was off the Main Land, there was no internet and books were borrowed from the library. Us Islanders tend to live in a bubble when raised on a small Island. 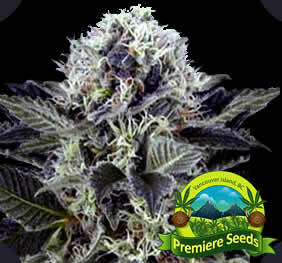 But we sure know our little bubble very well, and breeding marijuana seeds is what we do best. I did very well breeding Texada Timewarp in ’69 and throughout the 70’s. Then I got interested in other strains. I let the original genetics continue to just grow naturally throught the 80’s and 90’s, as it never needed any attention to survive. In 1994 when my breeding was availble to the public, demand for Texada Timewarp took off. The small plot I had left, just wasn’t keeping up with demand, so in 1996, I went back to Texada Island, but this time I had 30 years of breeding experience to pick out the best parents for some serious breed inhancements. In the past I have bred this strain as high resin production, stabilized height production, and stabilized THC and Cannabinoids. I decided to focus on the Timewarp buzz effects and put forth all my remaining efforts on the proper THC and Cannabinoids ratios. Texada Timewarp doesn’t need outrageously high THC level, it also needs other Cannabinoids which lower its THC levels. What we end up with is a plant that is not always so stable in height, but we gain its desirable Timewarp effects. 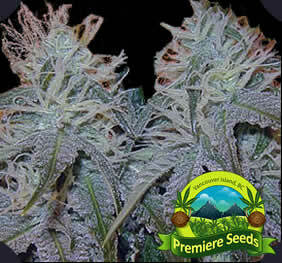 Texada Timewarp is a hardy low maintenance outdoor strain. Its genetics are 70% sativa and 30% indica. It grows extremely fast. Its buds taste piney and fruity. 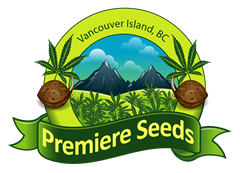 Some seed banks claim it is a clone only strain which is completly false, it grows wild on Texada Island everywhere. Never, ever have I had my thinking so twisted and time distorted, I hated it first but the second and third time i smoked this i found it to be a blast.